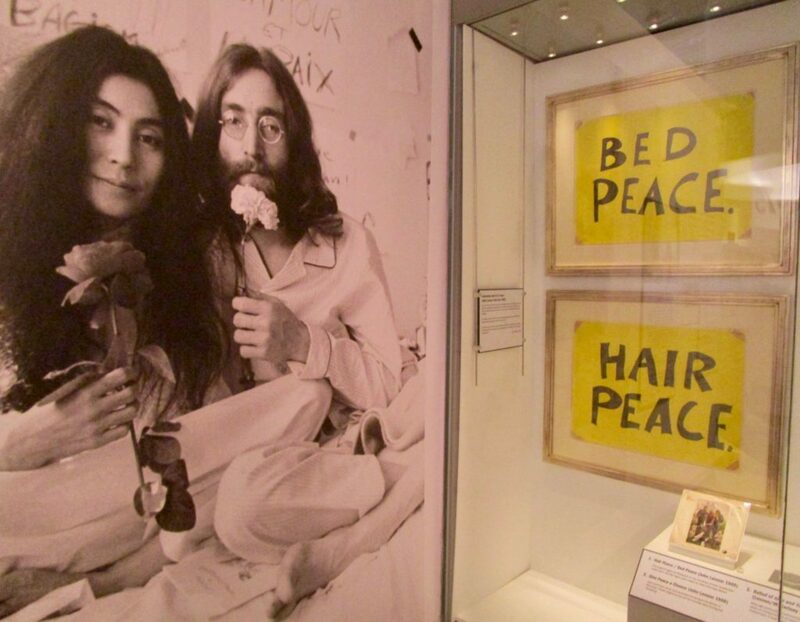 It was 50 years ago today. Well, this year anyway. 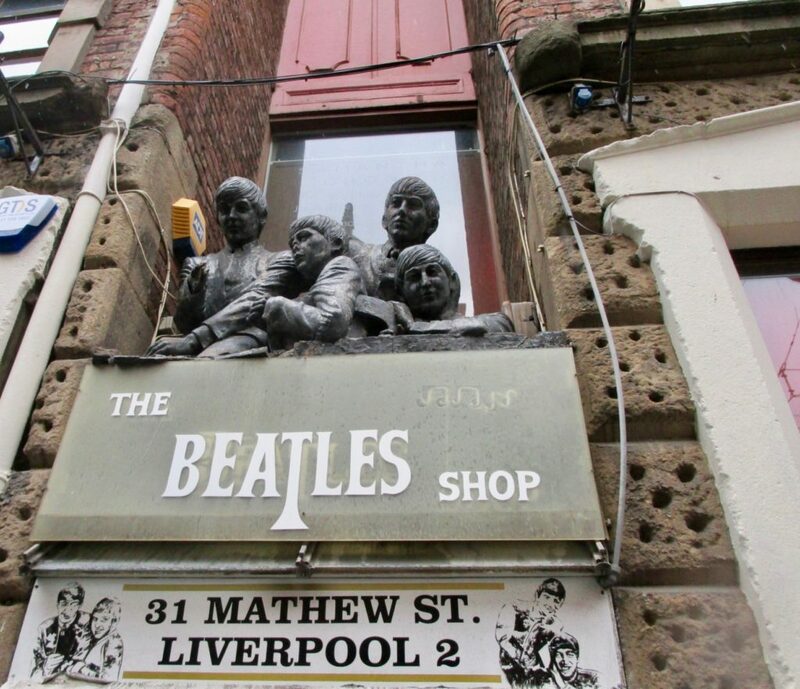 I spent yesterday in Liverpool finding out about events to celebrate the 50-year anniversary of the album Abbey Road, the recording sessions for which were the last in which all four members of the Beatles participated. 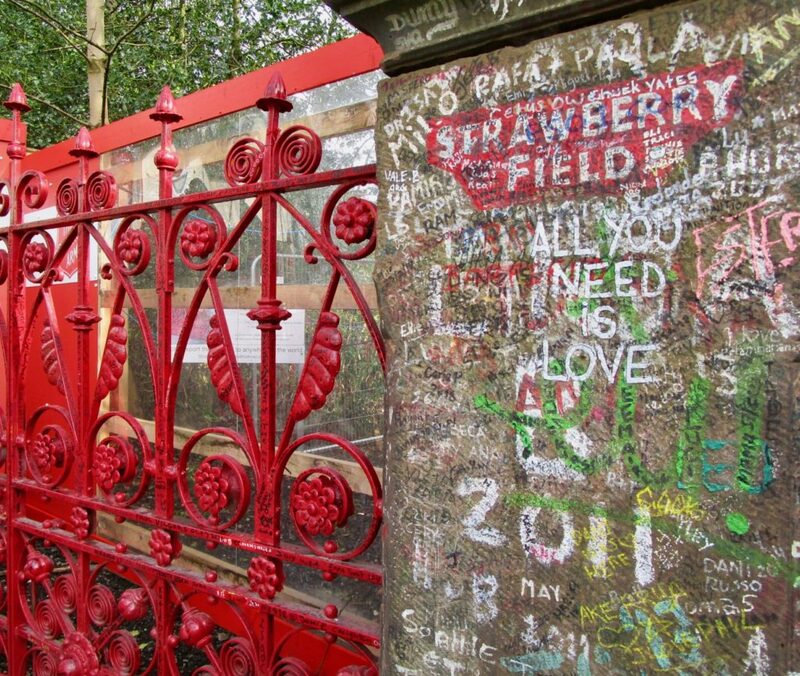 The front cover image of Abbey Road, taken in August 1969 on the zebra crossing near the entrance to the London recording studios, is one of the most copied images in popular culture. A new mural by the street artist Paul Curtis on a wall in Liverpool’s modern-day Baltic Triangle is currently the city’s favourite photo opportunity. 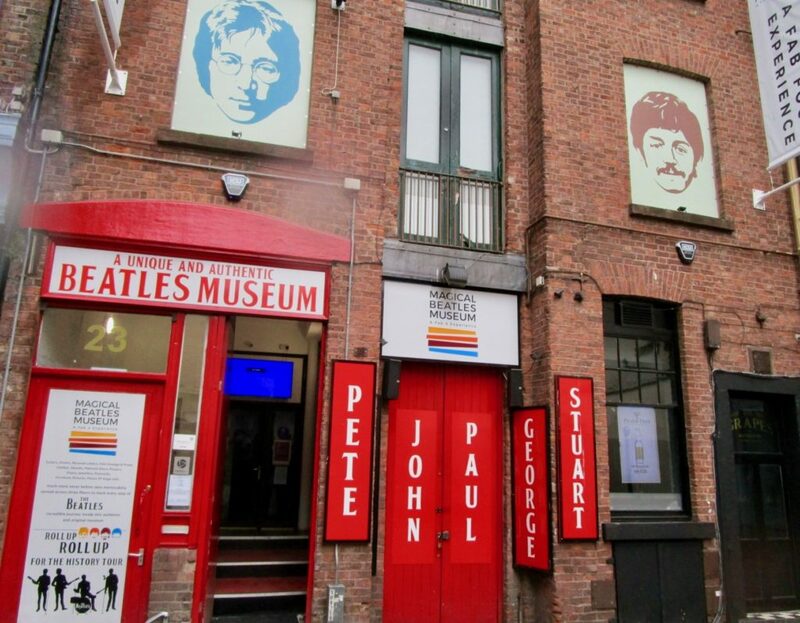 I visited the new Magical Beatles Museum, The Cavern and caught the Double Fantasy exhibition at the Museum of Liverpool. I also had a behind-the-scenes preview of the August re-opening of Strawberry Field, the former Salvation Army children’s home, which was made famous in 1967 Beatles song. Look out for the full story in the June-July issue of Discover Britain magazine. Liked this? Try also A Darkest Hour Tour of Liverpool’s Western Approaches. Sign up to my newsletter for more articles and writing workshops. My granddad worked here in the Fifties for the shipping company, Palm Line. I'm sharing news of upcoming writing projects and media courses in a monthly newsletter. Join me. art Bolivia books BRF Cheshire Chester city breaks Cruise cruise travel cultural tourism Cumbria Denmark Dylan Thomas family holidays family travel fatherhood Flanders food and travel France Glyndwr university heritage Higher education Holland journalism Lake District literature Liverpool Manchester Media media writing multimedia journalism nature North Wales Northwest England Nottingham parenting Snowdonia travel writing UK holidays Visit Wales Wales walking walking holidays workshop writing.